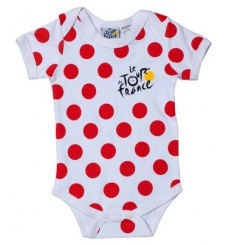 Fans of the little queen, dress your baby in the colors of the Tour de France. Pro Zéro creates the best microclimate for the extreme endurance by bad weather or. 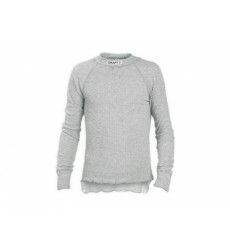 Crew-neck sweater tee-shirt to keep you hot.